The fearsome assassin droid IG-88 was a rival to Boba Fett and was an imposing presence when he arrived on the Executor, answering Darth Vader’s call for ruthless bounty hunters. 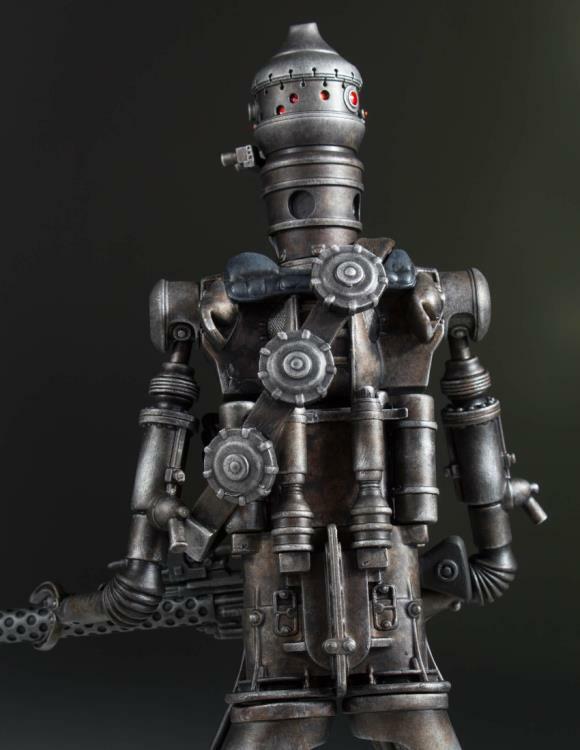 Far more terrifying than battle droids were the assassin droids, who were independently programmed mechanical killers that roamed the galaxy and had no masters. 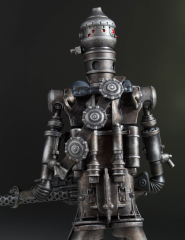 IG-88’s battered, chrome, war droid exterior suggests a richer, more violent history than we were able to glimpse in The Empire Strikes Back. 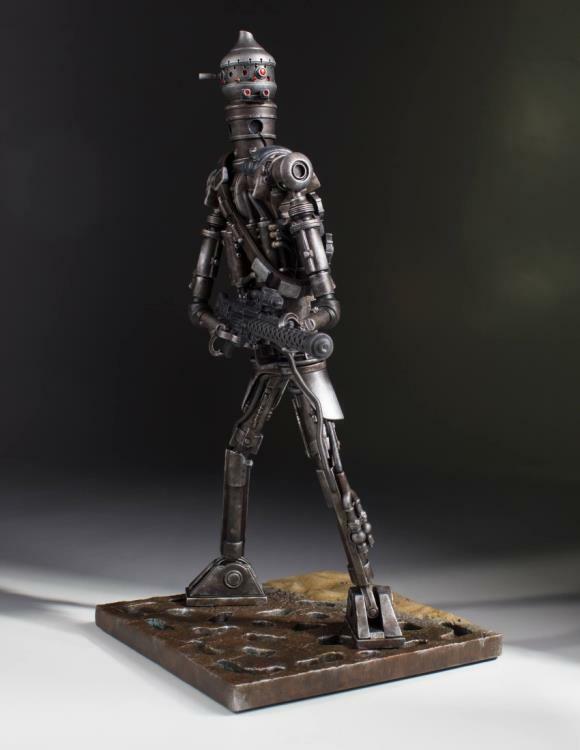 The artists a Gentle Giant take you on a journey to see IG-88 in his prime and on the hunt with his cold, mechanical stare fixed on his prey. 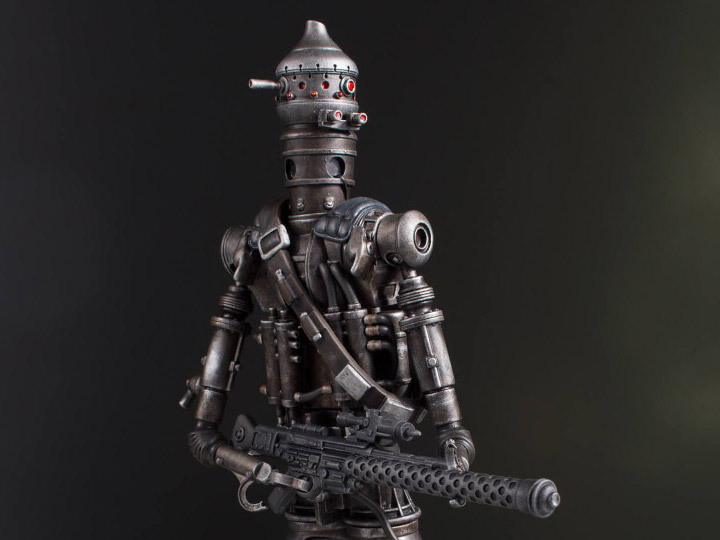 With his guns drawn, IG-88 won’t be stopped until his has his target dead or alive! 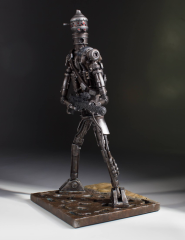 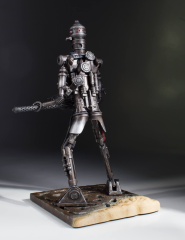 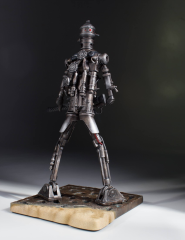 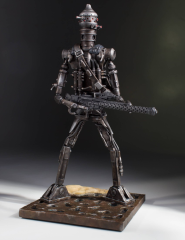 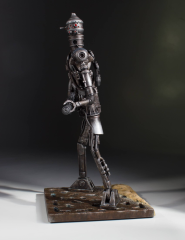 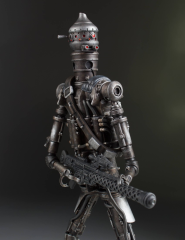 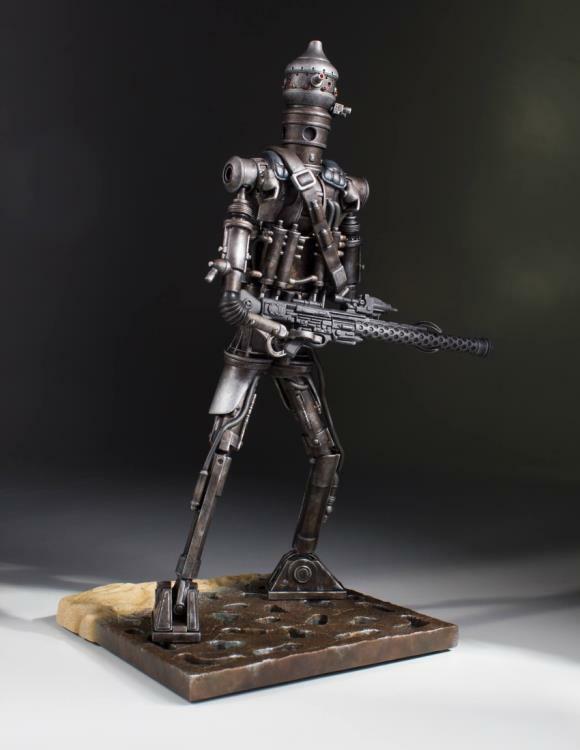 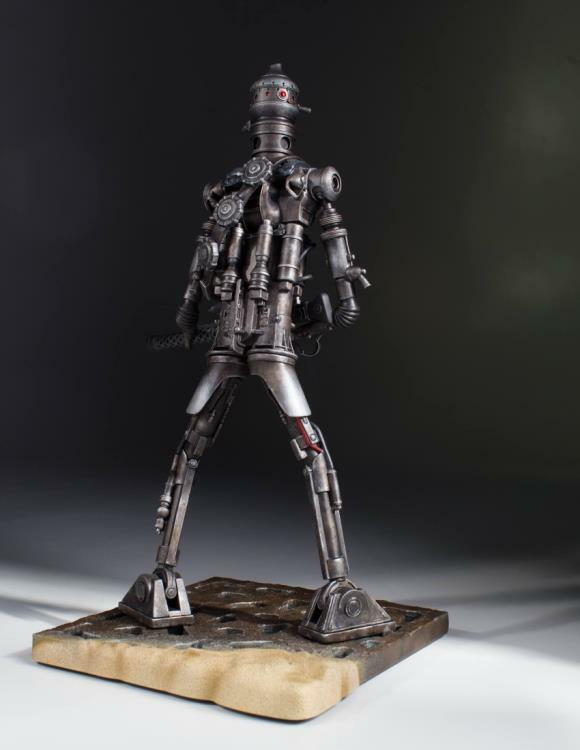 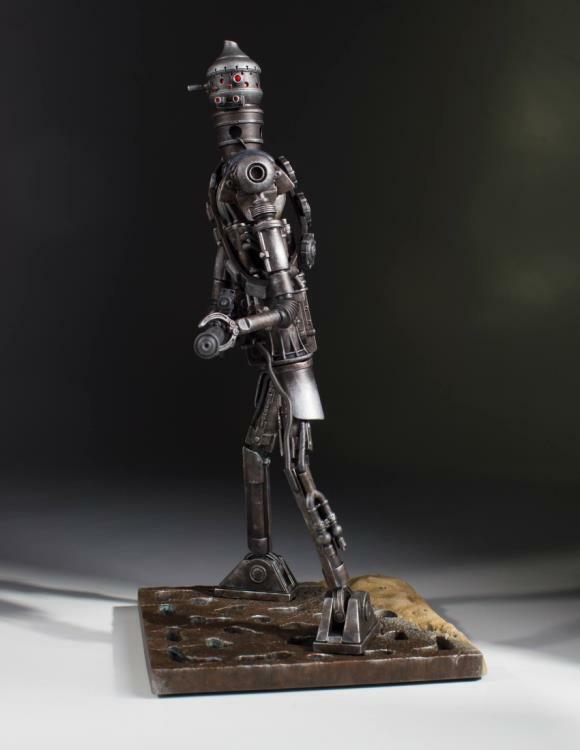 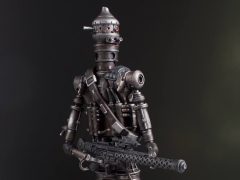 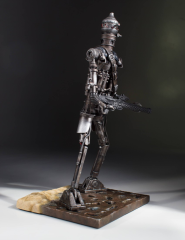 IG-88 is the second statue in the 1:8th Collector’s Gallery line, celebrating 40 years of the Star Wars universe. 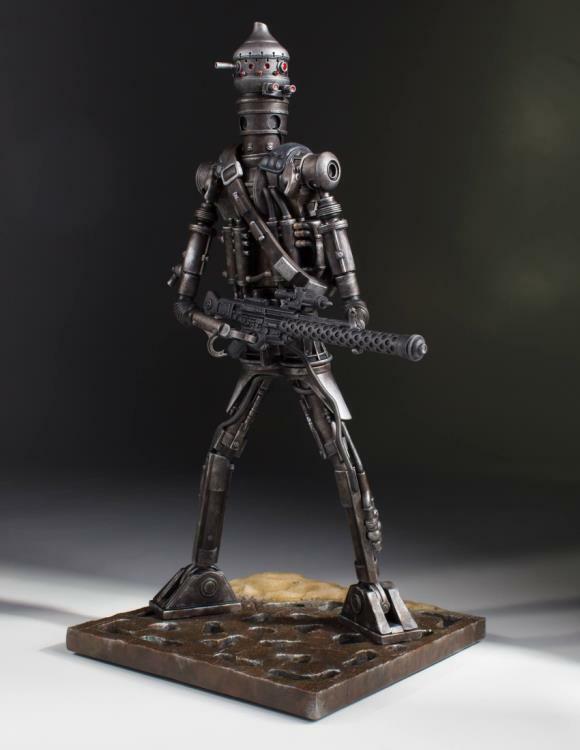 Each limited edition, hand-painted piece is cast in high quality polyresin with crisp details. This statue also comes individually numbered with a matching certificate of authenticity.